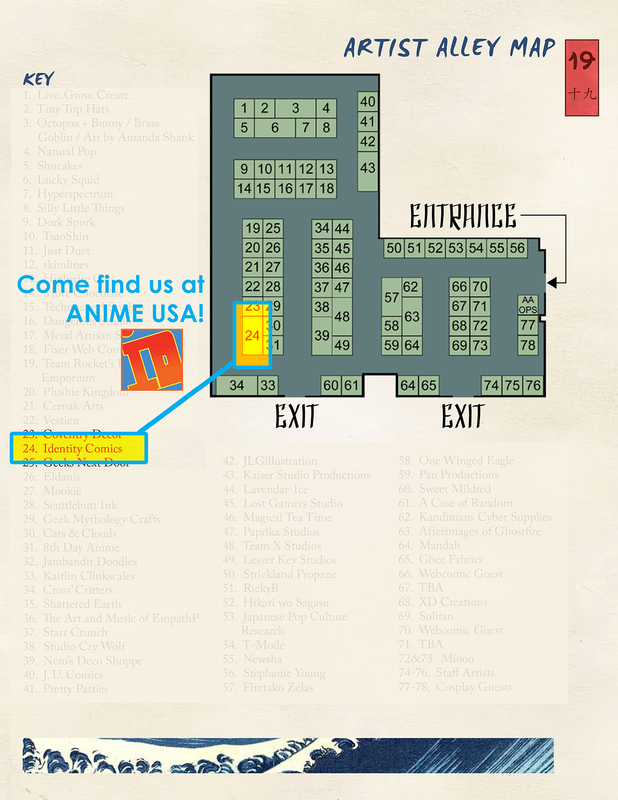 Come find ID STUDIOS in Artist Alley Table 24 at ANIME USA! we’re headed out again for our next convention stop – this time in Washington, DC for ANIME USA! come and find us in their Artist Alley – TABLE 24. theFranchize, Peng-Peng, and Flash will be there for the first time as ID STUDIOS! we’ll have prints, books, and plenty of hi-fives to go around! and since it’s really close to the Zoo, may as well go, right? how cool would it be to see Narnia cosplayers at the lion exhibit?? pretty flippin cool, that’s what!